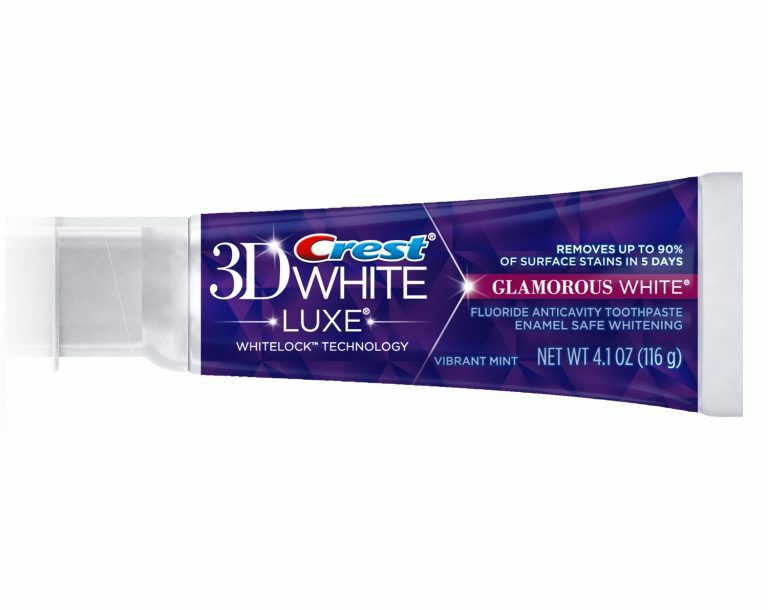 Glamorize your smile daily! 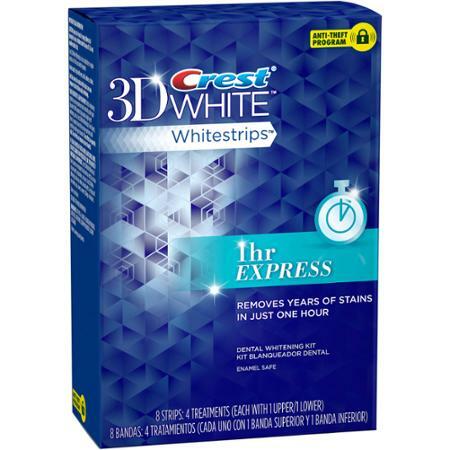 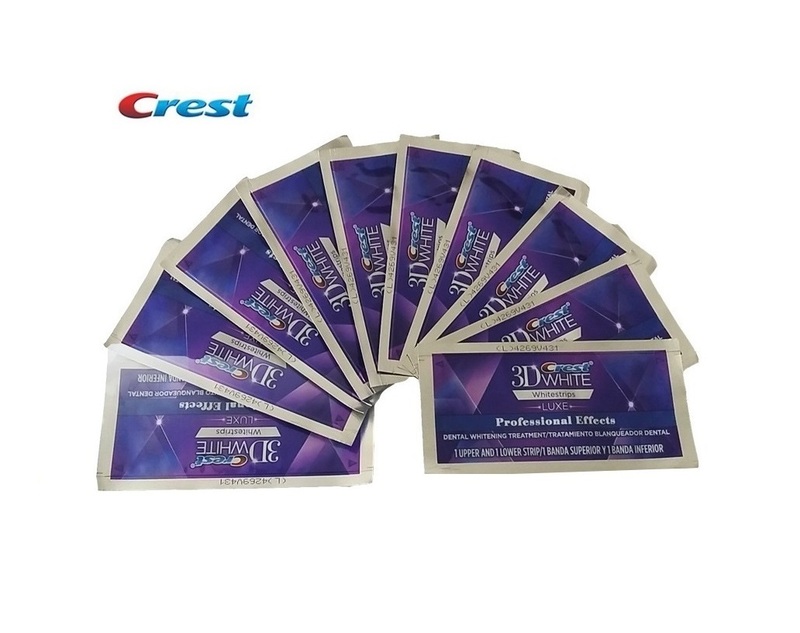 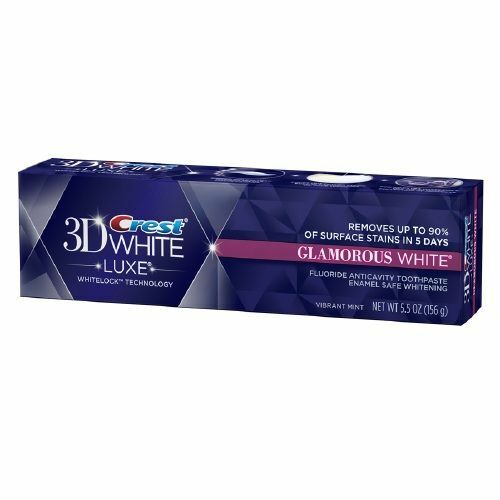 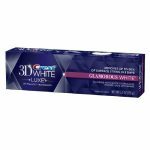 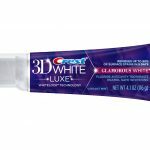 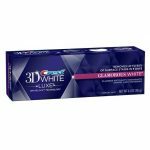 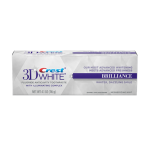 Make your smile the first step in your morning beauty routine with Crest 3D White Luxe Glamorous White toothpaste. Designed to provide a radiant shine, 3D White Luxe Glamorous White gently, but effectively, takes your smile from dull to dazzling. 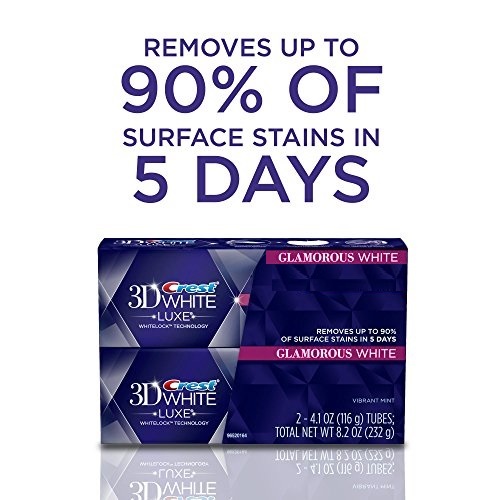 That’s because it not only removes up to 90% of surface stains, but the unique Whitelock Technology actually prevents new stains from forming – even in the microfine lines of your teeth. 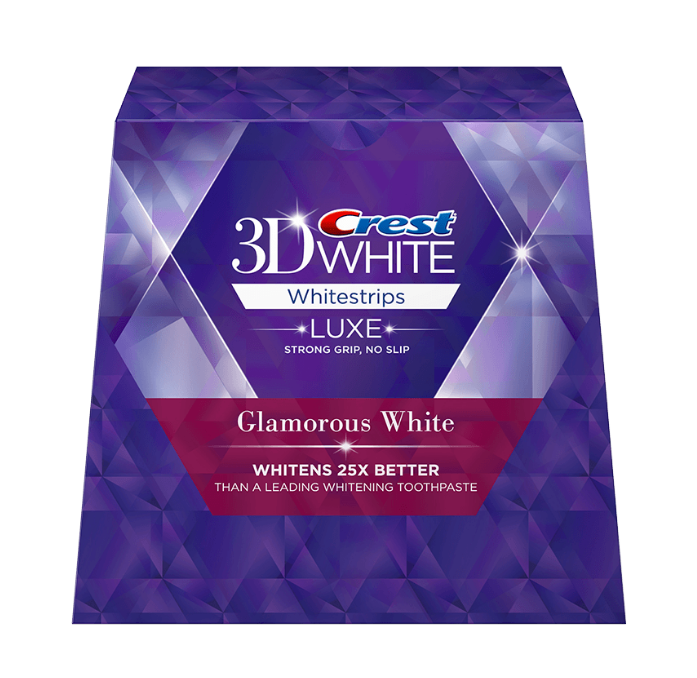 Combining micro-cleansing teeth whiteners and a refreshing foaming action, 3D White Luxe Glamorous White helps make your smile whiter, so every day can be a glamorous one. 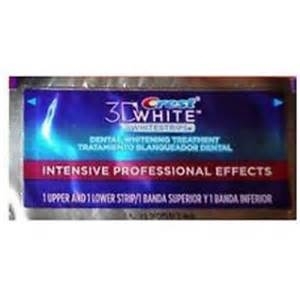 Shinier smile after just one brushing. 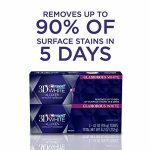 Removes up to 90% of surface stains. 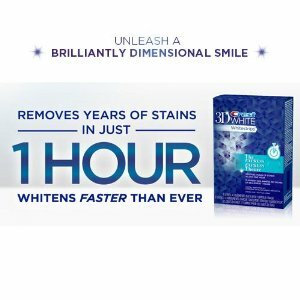 Micro-cleansing whiteners polish away surface stains. 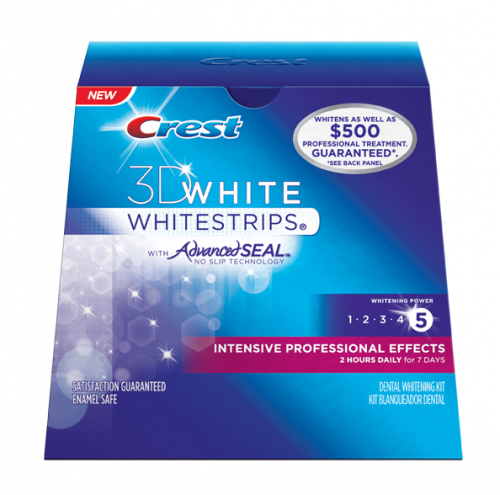 Vibrant Mint flavor for fresh breath. 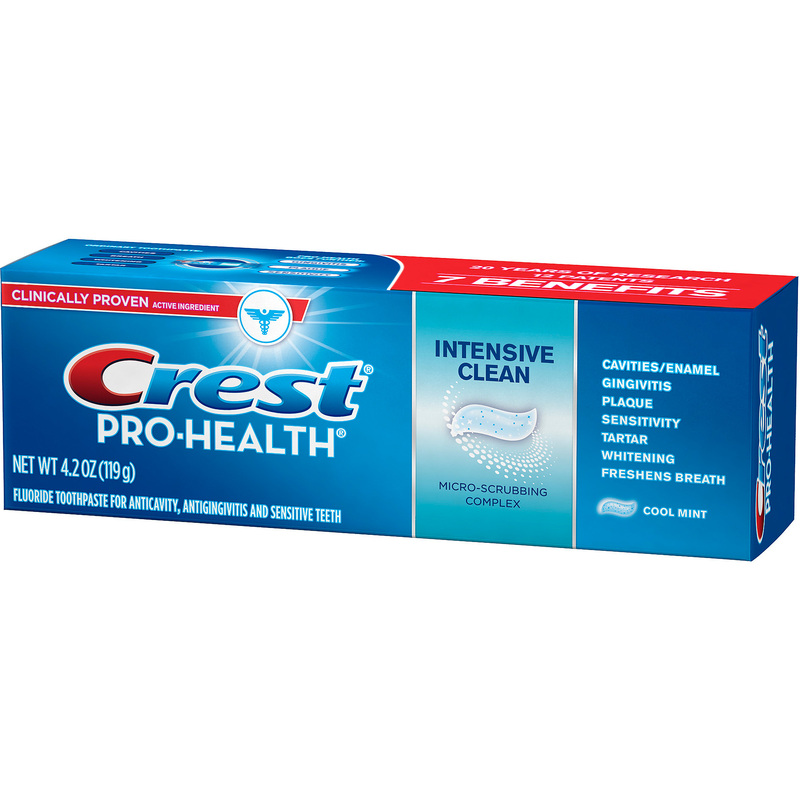 Gentle foaming action to clean hard-to-reach places. 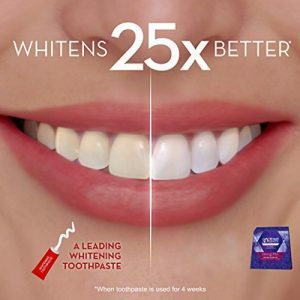 Whiten your smile in 2 days. Enamel safe fluoride toothpaste to help prevent cavities. 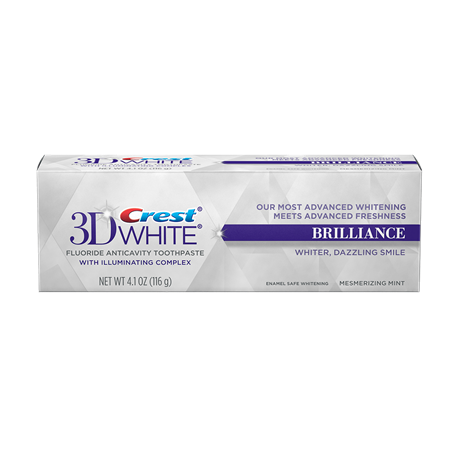 Check out our Crest Toothpaste Comparison Guide to help you choose the correct teeth whitening toothpaste. 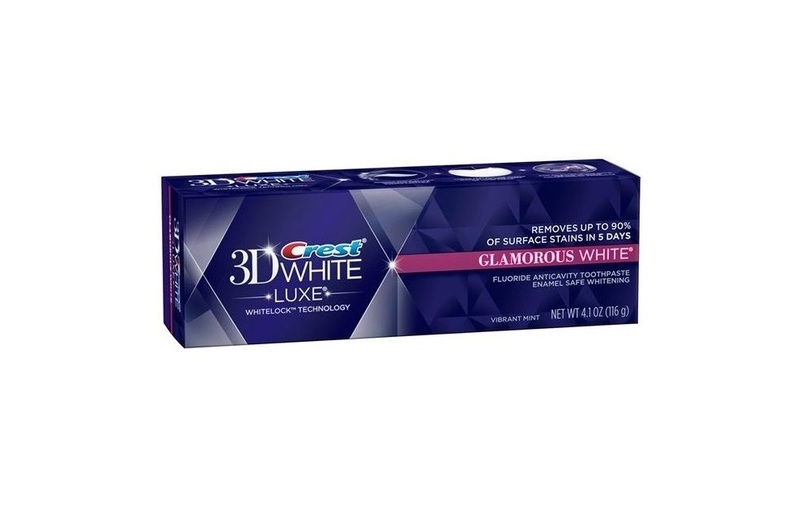 Yes, Glamorous White toothpaste contains fluoride to help prevent against cavities. 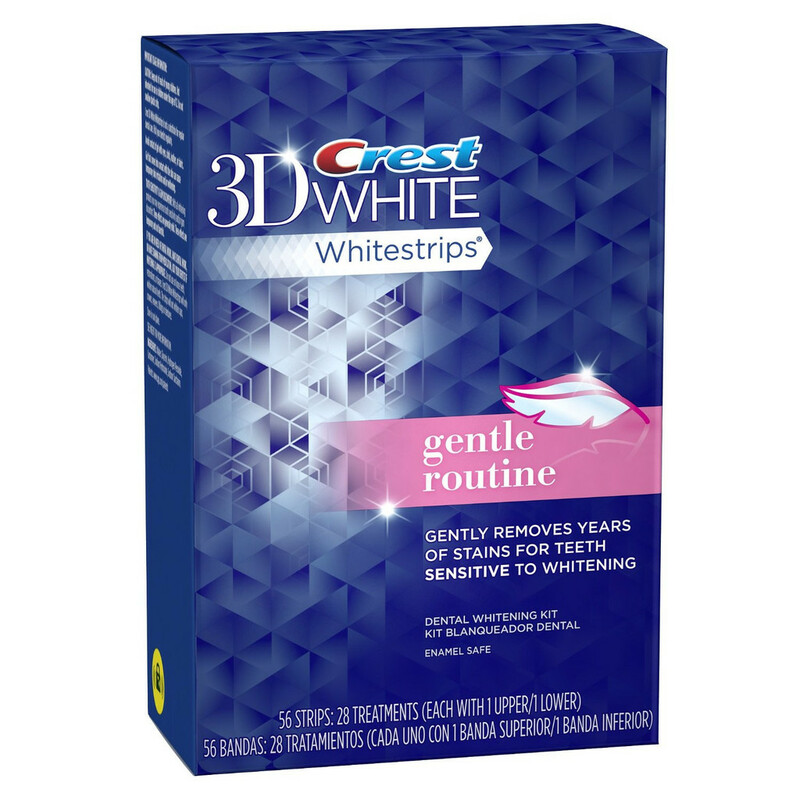 You should start seeing results after 5 days, we recommend using whitening toothpaste along with a pack of whitening strips to enhance the effectiveness.